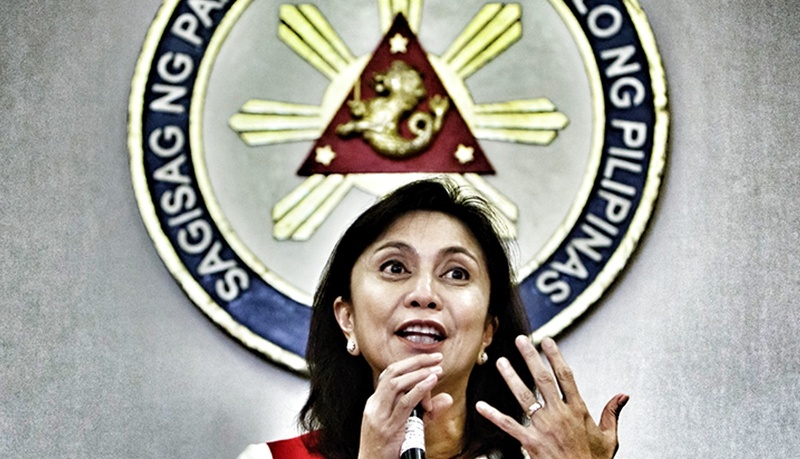 Is "vice president" Leni Robredo really that dumb? You really gotta wonder about "vice oresident" Leni Robredo. Is she really totally oblivious to all the evidence of the possibility at least that the 2016 elections were fraudulent? Or does she know and, yet, consciously toes the party line that the 2016 elections were perfectly clean? Why, for example, does Robredo not question at all the absence of former Commision on Elections (COMELEC) Andy Bautista through such a critical time when his presence and availability to answer questions surrounding an election he oversaw would have helped a lot? Isn't Robredo the least bit curious about whether she did indeed win the 2016 elections fairly? Why not support a search for the truth rather than simply dismiss otherwise perfectly valid challenges to the official party position? Robredo is supposedly "vice president" to all Filipinos. 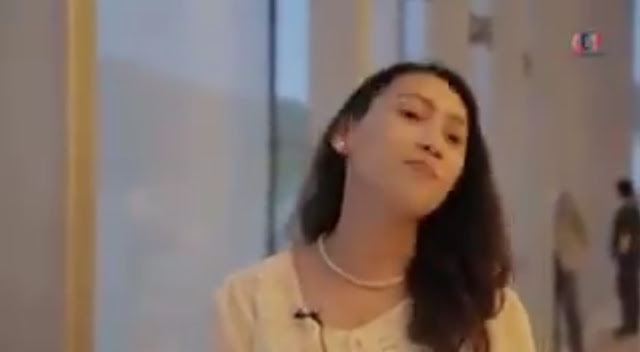 In practice, however, she looks more like she is "vice president" only to the Liberal Party (a.k.a. the Yellowtards). Not at all nice. Not at all acceptable. 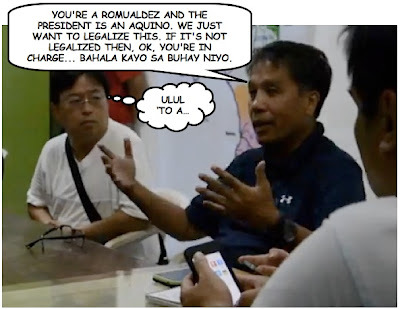 Is Robredo really that dumb? Or that clueless? Or both? 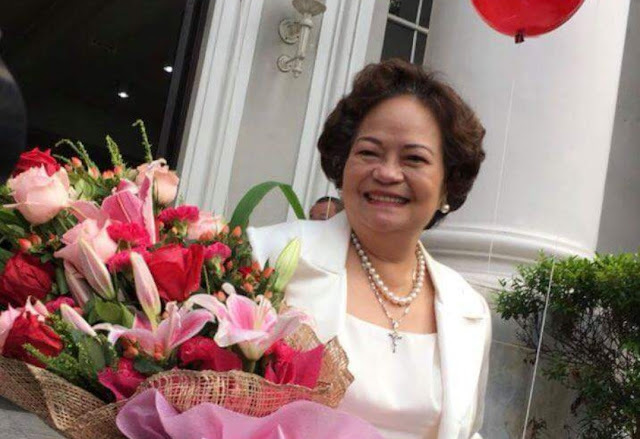 The fact that these questions need to be asked about her, to begin with, all the more makes the question of whether she is fit to be Vice President of the Philippines and, more importantly, a potential Philippine president a critical one to keep on the table.